Trump considering releasing detained migrants into "sanctuary cities"
Is 35/55/3/3/4 the Ultimate Portfolio Today? S&P Investment Advisory Services portfolio manager Erin Gibbs and Money Map Press chief investment strategist Keith Fitz-Gerald discuss how the number of job openings rose to a record 7.14 million in August. Equity futures were higher following a day that saw the Dow add more than 500 points, boosted by stronger earnings reports. Dow Jones futures were rising by 0.11 percent. 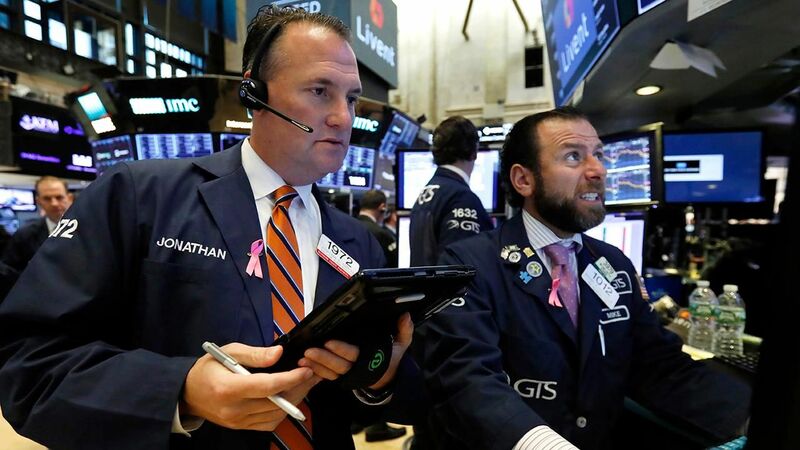 The S&P 500 added 0.14 percent and the Nasdaq Composite was up 0.12 percent. A handful of companies will report their quarterly results Wednesday. On the economic calendar, traders will get the latest report on housing starts and building permits. Also the Federal Reserve will release the minutes of the most recent policy setting meeting in which interest rates were increased. Stocks rallied Tuesday, with a positive stream of earnings driving investors’ sentiment, along with a record 7.1 million job openings as released by the Bureau of Labor Statistics. 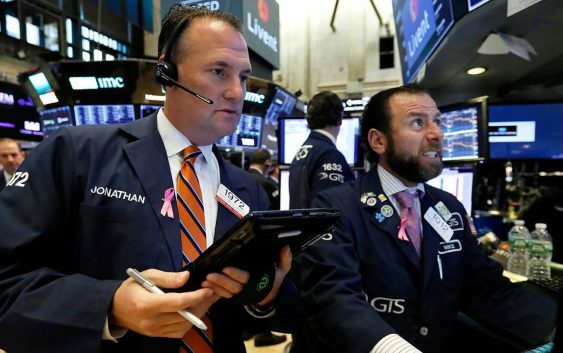 The Dow Jones Industrial Average rallied 547.87 points, or 2.17 percent, to 25,798.42. The broader S&P 500 rose 59.13 points to 2,809.92, as all 11 sectors jumped led by technology names. The Nasdaq Composite climbed 214.75 points, about 2.9 percent, to 7,645.49. Quarterly results released Tuesday included Goldman Sachs, UnitedHealth and Johnson & Johnson, which all surpassed expectations. BlackRock reported better-than-expected profits, but sales were hit as investors cut their portfolio risk. Netflix shares surged more than 10 percent in after-hours trading Tuesday after the streaming giant easily topped expectations for quarterly earnings and subscriber growth. China’s Shanghai gained 0.1 percent. Hong Kong markets were closed for a holiday. In Europe, London’s FTSE opened higher by 0.4 percent, Germany’s DAX gained 0.3 percent and France’s CAC also added 0.3 percent.